We invite you to take advantage the services we can offer during your stay with us. From the complimentary Dubai shuttle service to the sites and facilities of Dubai, to entertaining children’s clubs to keep your little loved ones busy and full of fun and aventure during your stay. Whether you’re spending a family holiday with us, are on business or an extended stay, it’s the extra services that make a difference and will ensure your visit runs seamlessly. We offer the following services to make your time at the Two Seasons a comfortable experience. Two Seasons Hotel offers a range of services, ensuring that your visit is a comfortable and enjoyable one. Once you’ve settled in you can choose from a range of carefully selected experiences to enhance your stay. 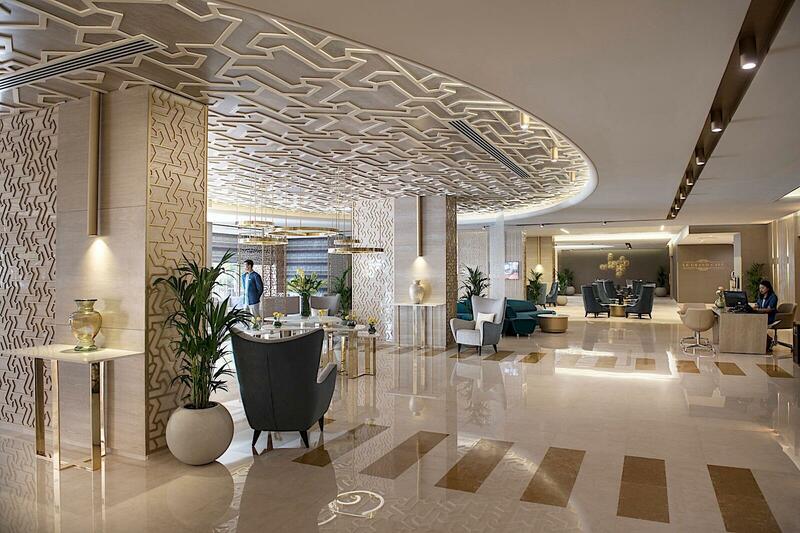 From health, spa and sports facilities, to fine dining, relaxing lounge areas and newspapers and TV, we aim to make your stay as enjoyable and memorable as possible at our Dubai wellness hotel. Our family-friendly hotel boasts a range of facilities, ensuring you enjoy a comfortable stay.